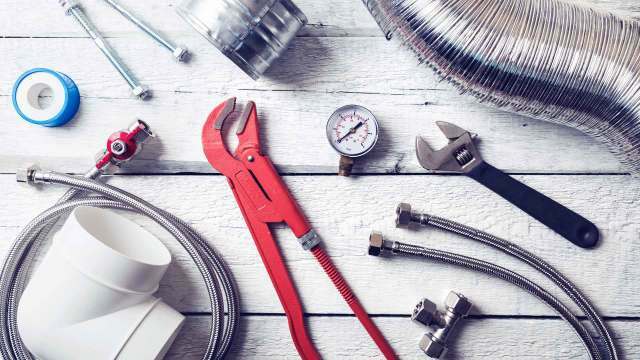 Lack of hot water can be a real pain, we rely on hot water for so many of our daily activities, First Choice Plumbing will quickly identify the issue and assess whether repair or replacement will be appropriate to the needs of our customers. Our professional team will work quickly to ensure you have your hot water supply as you want it –working! We work with gas water heaters, tankless, electric water heaters, instant water heaters as well as many different brands. Contact us today to discuss your needs with one of our plumbing experts, we’ll be happy to hear from you!